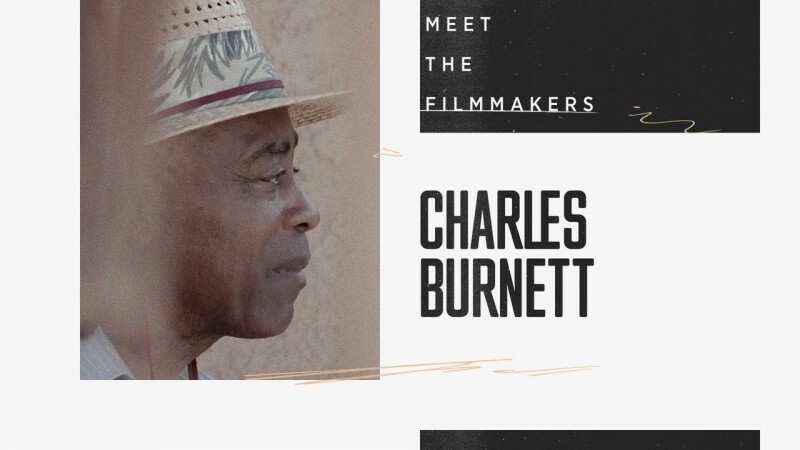 For the Criterion Channel original series Art-House America, now playing on FilmStruck, we recently visited the Texas Theatre in Dallas, a venue that became infamous as the site where Lee Harvey Oswald was arrested and now hosts a variety of imaginative repertory screening events. 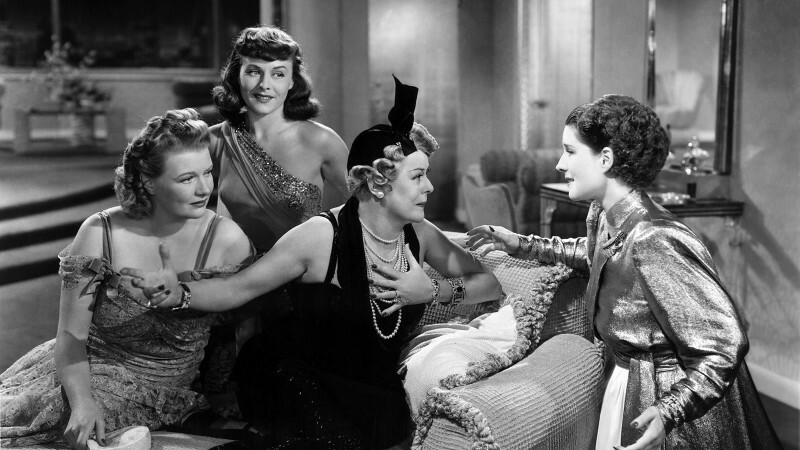 Alongside our documentary profile of the theater, the staff is hosting an ongoing series in which they pick films that reflect their approach to programming. 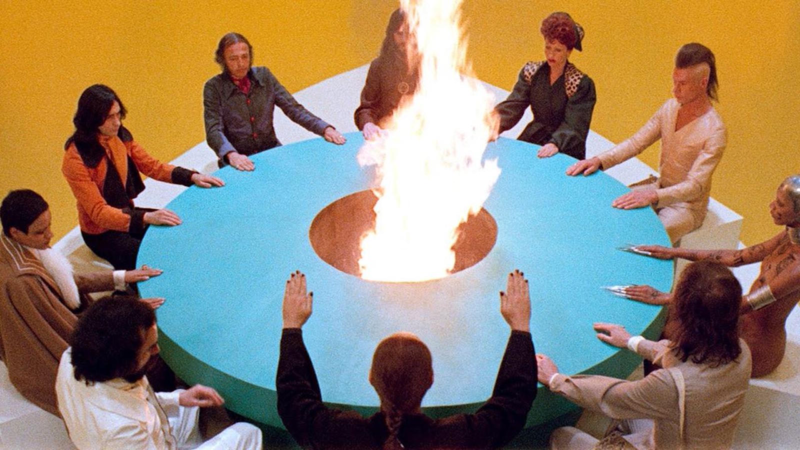 The latest addition is Alejandro Jodorowsky’s perennial midnight-movie favorite, The Holy Mountain, a mind-bending satire of religion, colonialism, and consumerism that stars the Chilean director as a mysterious figure called “The Alchemist” who leads a group of initiates on a bizarre esoteric quest. A feast of hallucinatory tableaux and outrageous imagery, the film is one of the most indelible cult classics of its era, and shares its audacious formal approach with the previous entry in the Texas Theatre’s series, Chris Marker’s entrancing sci-fi fable La Jetée. This slyly absurd tale of paranoia stars Donald Pleasence and Françoise Dorléac as a withdrawn couple whose isolated house is invaded by a rude, burly American gangster on the run, played by Lionel Stander. The three engage in role-playing games of sexual and emotional humiliation in one of Roman Polanski’s most evocative and claustrophobic tales of modern chaos. Supplemental features: a 2003 documentary about the making of the film and more. Boys befriend birds in this week’s short and feature pairing. The tensions within a Romanian nuclear family strapped for cash come to a boil in Adrian Sitaru’s 2010 short The Cage when the young son adopts an ailing pigeon, to the chagrin of his exasperated father (Graduation’s Adrian Titieni) and long-suffering mother. Then, Ken Loach’s 1970 Kes, a benchmark of social realism, explores the inner life of a miner’s son growing up in Northern England through his bond with a wild kestrel. With Dead Man, his first period piece, Jim Jarmusch imagined the nineteenth-century American West as an existential wasteland, delivering a surreal reckoning with the ravages of industrialization, the country’s legacy of violence and prejudice, and the natural cycle of life and death. Accountant William Blake (Johnny Depp) has hardly arrived in the godforsaken outpost of Machine before he’s caught in the middle of a fatal lovers’ quarrel. Wounded and on the lam, Blake falls under the watch of the outcast Nobody (Gary Farmer), who guides his companion on a spiritual journey, teaching him to dispense poetic justice along the way. 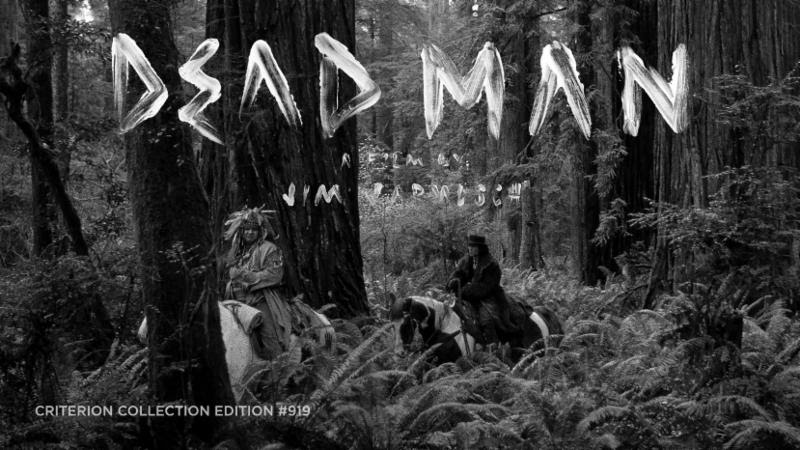 Featuring austerely beautiful black-and-white photography by Robby Müller and a live-wire score by Neil Young, Dead Man is a profound and unique revision of the western genre. 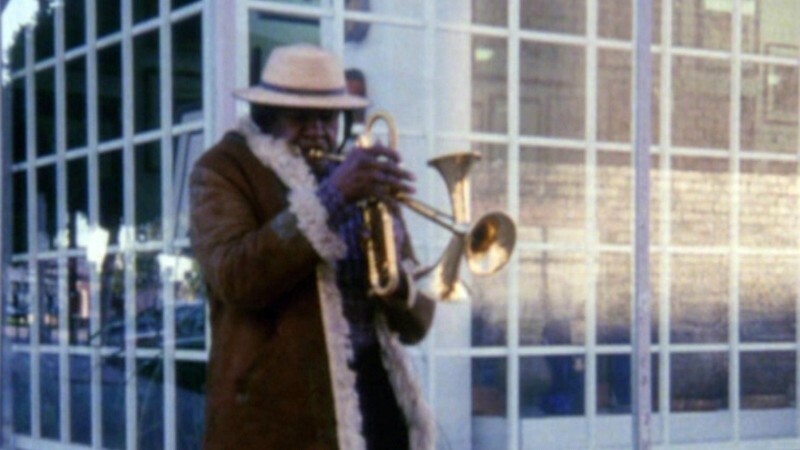 Supplemental features: a Q&A in which Jarmusch responds to questions sent in by fans, rarely seen footage of Neil Young composing and performing the film’s score, an interview with actor Gary Farmer, deleted scenes, and more. In the latest episode of the Channel-exclusive guest-programmer series Adventures in Moviegoing, the director of Bridesmaids and Ghostbusters and creator of Freaks and Geeks sits down with author Sam Wasson to talk about some of his favorite films and the experiences that have shaped his approach to comedy. From childhood viewings of PlayTime and What's Up, Doc? 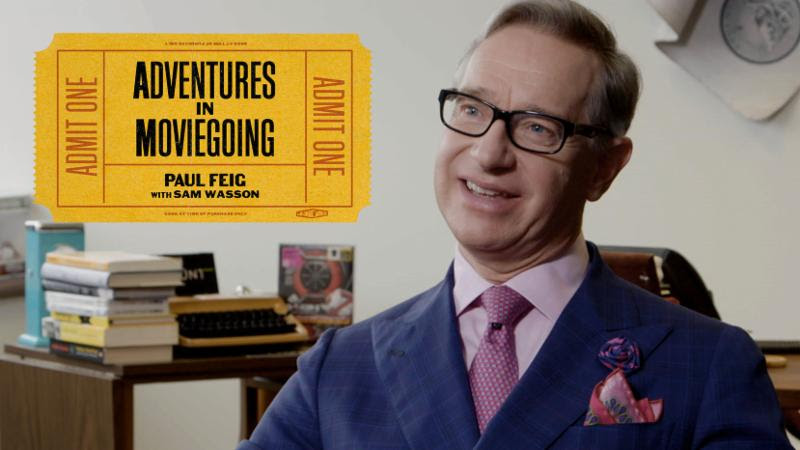 to later discoveries like The Conversation, Feig draws lessons about storytelling and style from the films that have expanded his conception of what a movie can be. Stanley Kubrick and Tony Richardson take radically different routes through the past in these picaresque period films about rakish social climbers. Kubrick’s magisterial 1975 adaptation of William Makepeace Thackeray’s The Luck of Barry Lyndon adopts a tone of Olympian irony toward its ambitious hero (Ryan O'Neal) and mounts a lavish recreation of the eighteenth-century aristocracy he schemes his way into. 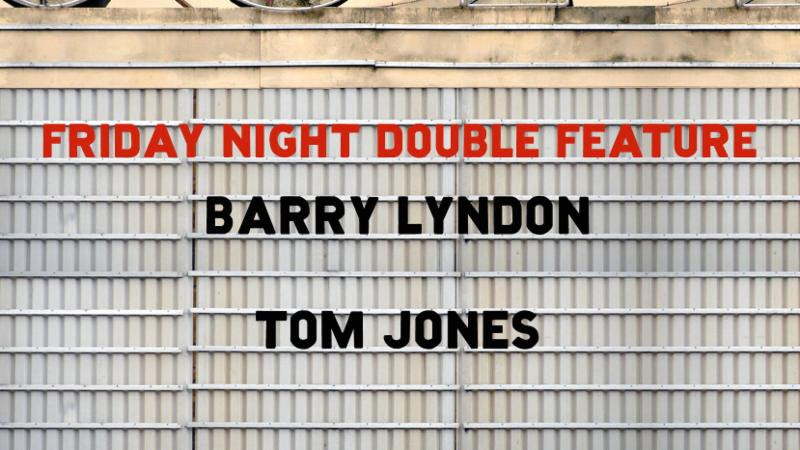 Earthier, zippier, and bawdier, Richardson’s 1963 Oscar winner Tom Jones injects an irreverent charm into Henry Fielding’s classic portrait of an amorous foundling, played by Albert Finney in a star-making performance. Check out what’s in store next month on our new streaming service! Some of the LA Rebellion icon’s most politically and emotionally resonant stories can be found in his small-scale works, which have long stood in the shadow of his feature films.